it is important to seek legal representation from attorneys with the intimate knowledge of these laws and how to apply them successfully to your accident case. Buses are generally a safe way to travel, but occasionally accidents will happen. Whether the form of transportation is that of private coach buses, commuter buses, transit buses, shuttle buses, tour buses or trolleys, a higher standard of care and safety is owed to all bus passengers. It is the responsibility of bus operators to ensure that their passengers arrive at their destinations safely. Due to the size of buses and the large number of passengers they routinely carry, these accidents can be even more dangerous than other motor vehicle accidents. There does not need to be a collision with another vehicle. 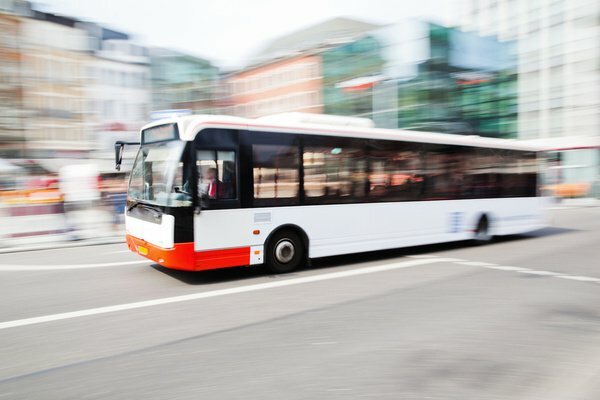 If you are personally injured because you are thrown from your seat or off your feet due to the driver braking or accelerating unnecessarily hard or the bus driver takes a corner dangerously fast, then you may have a claim. Some bus companies are governmental entities. As a result, notice of the accident must be reported within a certain amount of days and laws applying to bus accidents may differ from those governing other vehicle accidents. For this reason, it is important to seek legal representation from attorneys with the intimate knowledge of these laws and how to apply them successfully to your accident case. Furthermore, our qualified and experienced legal team is trained to investigate bus accidents. We know what to look for to support your claim and help you successfully recover the damages you have suffered in a bus accident. To learn more about your legal rights and options, call 605-338-4304 and contact one of our attorneys at Johnson Janklow Abdallah, LLP, today. You can count on us to handle your case effectively. Our qualified and experienced legal team is trained to investigate bus accidents.